While living in Dubai, deep cleaning is more expensive, expansive and exhaustive than regular residential cleaning. Regular cleaning is something that all of us do on regular basis every week; deep cleaning takes place every three or six months. Deep cleaning service takes more time; you should call a professional for deep cleaning services at least once in a year. The best time to go for deep cleaning in Dubai is if you are hosting an event in your home, moving out or moving in. Deep cleaning also requires just after completion of building/ tower. Filth is never healthy for anybody. 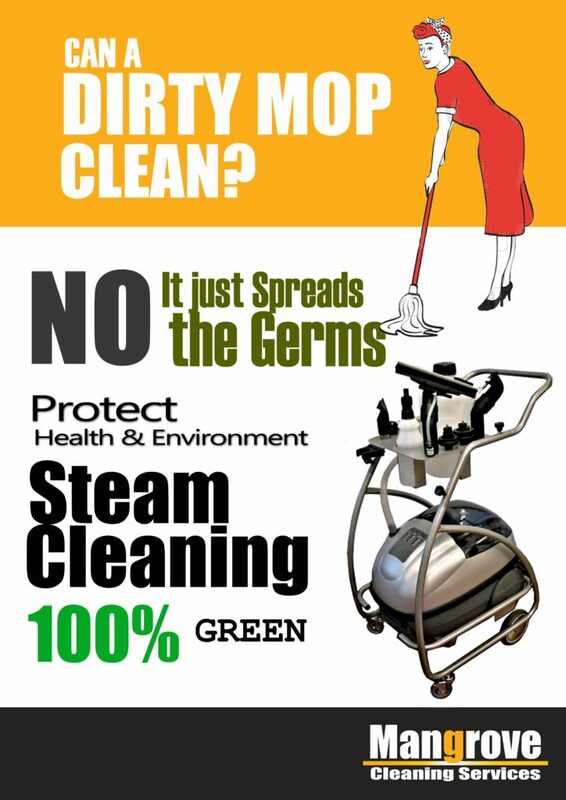 Regular cleaning is a must, but it can’t do what deep cleaning can do. From walls to roof, from windows to floor, the entire house/ office or factory is cleaned to make it all dirt-free for you and your staff. In case if you are suffering from cold, flu or any allergy, you must call a deep cleaning service in Dubai that focuses on the cleaning carpets. Usually more attention is given to cleaning and sanitizing tough areas such as grout, tiles, refrigerators, ovens, upholstery and furniture. Regular cleaning is done to maintain the cleanliness level in the house. It covers things such as cleaning bathrooms, mirrors, sink, toilet and bath. It also includes tidying stuff, mopping and hovering the floors, cleaning dishes, shelves and wiping the work surfaces, doors and cupboards. Deep cleaning is quite different from the regular cleaning as it targets the deep grime and dirt in the house. It usually covers those areas which aren’t typically cleaned during the regular cleaning. Deep cleaning targets thorough cleaning behind the kitchen appliances such as washing machine and oven, cleaning the deep dirt built-up grime. It includes the cleaning under sink, inside and outside of oven, patio frames, window glass, washing of the blinds, deep and full dusting of entire house including sofas and all corners of the rooms that could contain dust. Scale removal from all the kitchen and bathroom tiles, shower heads, taps etc. Visible change in any home after deep cleaning reflects the time taken to carry out the cleaning process. Deep cleaning can be one-time process or carried out for 2-3 weeks on regular basis. In Dubai, deep cleaning of two bedrooms takes a cleaning team (consisting of 3 persons) approximately 12 hours. Apart from the regular cleaning, your house deserves deep cleaning once in a while – at least once every 3 or 6 months.